Let’s face it: it’s not always easy to choose a credit card, until now. Introducing the Milestone Gold Mastercard®. 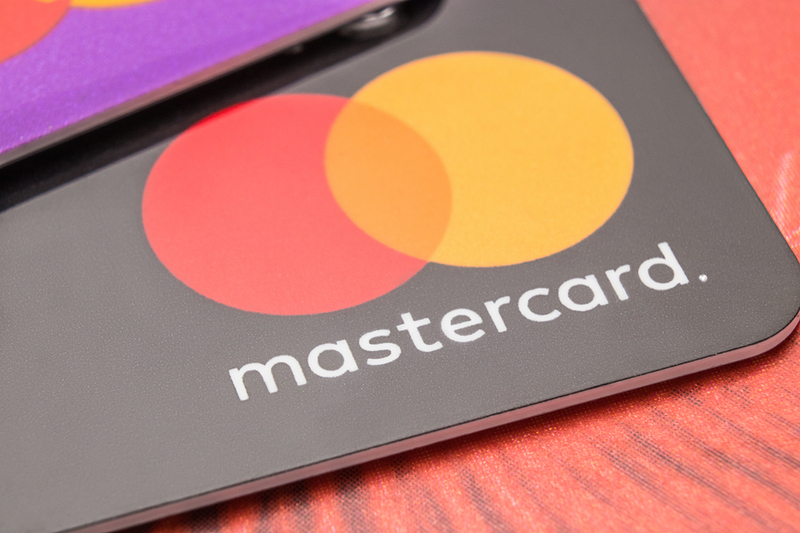 Don’t let the name confuse you: the Milestone Gold Mastercard® is designed for many types of consumers (especially those with bad or no credit). Issued by Mid America Bank & Trust Company, this is one of the “go to” credit cards for people with less than perfect credit. While you may not qualify for other offers (those for consumers with good or excellent credit), there’s a good chance this one has everything you’ve been looking for. Generally speaking, the Milestone Gold Mastercard® is a good choice for anyone interested in establishing or rebuilding their credit. There are many benefits associated with this credit card, but here’s the most important: all activity is reported to the three major credit bureaus, which is exactly what you need in order to establish or rebuild your history/score. As long as you meet these two requirements you are eligible to submit a request for pre-qualification. Note: along with your card, you’ll also receive a benefits guide that outlines the entire program. In addition to benefits, you’ll also want to focus on details such as the amount of your credit line. There is no way of knowing what your credit line will be until you submit an application. However, once your application is reviewed your credit line will be set. The one thing you should know is that the minimum credit line is set at $300. If you’re excited about the benefits and are ready to apply, all you have to do is visit the Milestone Gold Mastercard® pre-qualification form online.